We are honored to have Sue Johnston as our first interviewee. 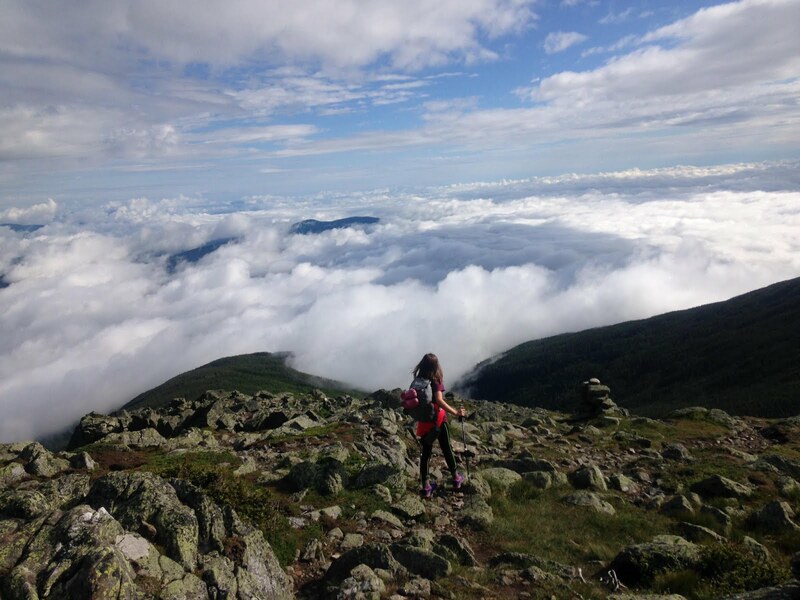 Sue is a living legend -- she has accomplished a multitude of truly incredible athletic feats including, most recently, hiking the White Mountain Grid in one single calendar year. That's hiking all 48 of NH's Four Thousand Footers during every single month of the year (576 ascents) -- all in one single calendar year. Check out Sue's long list of other wonderful accomplishments on her blog, runsuerun.blogspot.com.